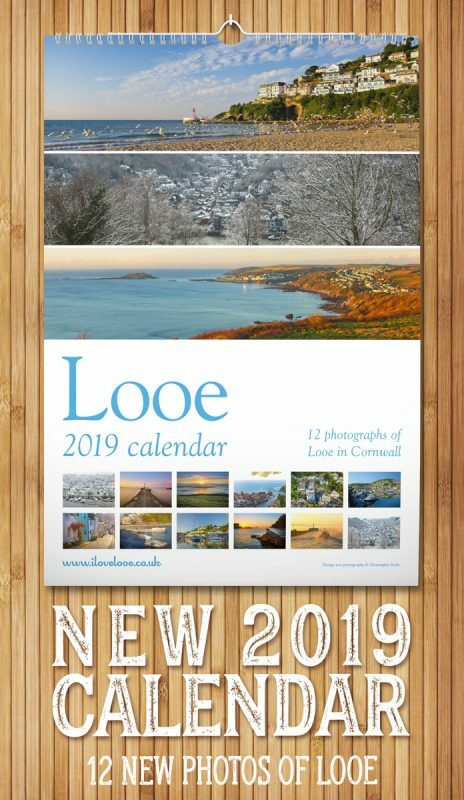 iLoveLooe.co.uk is a personal website run for people who love Looe and South East Cornwall. 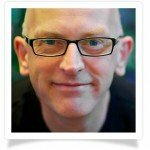 My aim is to give you a flavour of what it’s like to live and work here throughout the year. Your privacy: I will not use your details for any other purpose other than to correspond with you about this enquiry.